The Cancer Bioinformatics Services (CBS) provides comprehensive bioinformatics support for translational genomics at UPMC Hillman Cancer Center. 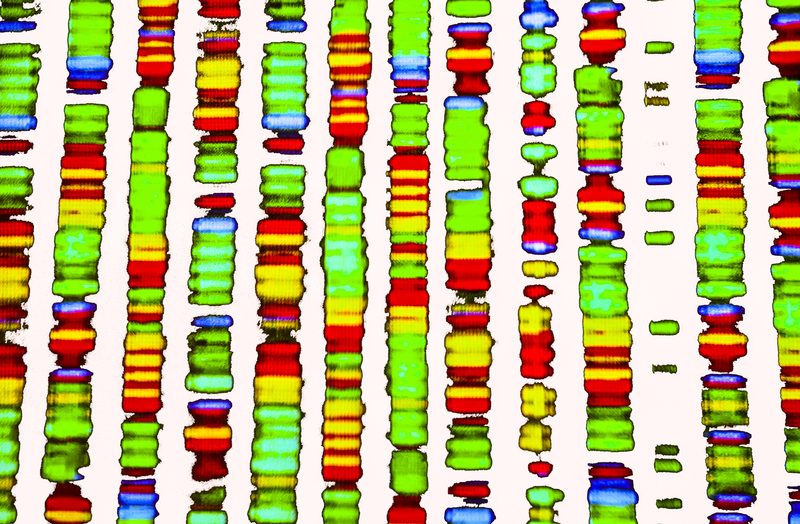 The CBS provides support for all aspects of genomics studies, from experimental design to data analysis to publication, and for all genomic platforms including microarrays and Next Generation Sequencing (NGS). In addition, the CBS is also tightly integrated with the Pittsburgh Genome Resource Repository (PGRR) as well as University of Pittsburgh’s Big Data science grants, including the Big Data to Knowledge (BD2K) Center for Causal Discovery and the Big Data for Better Health (BD4BH) initiative.